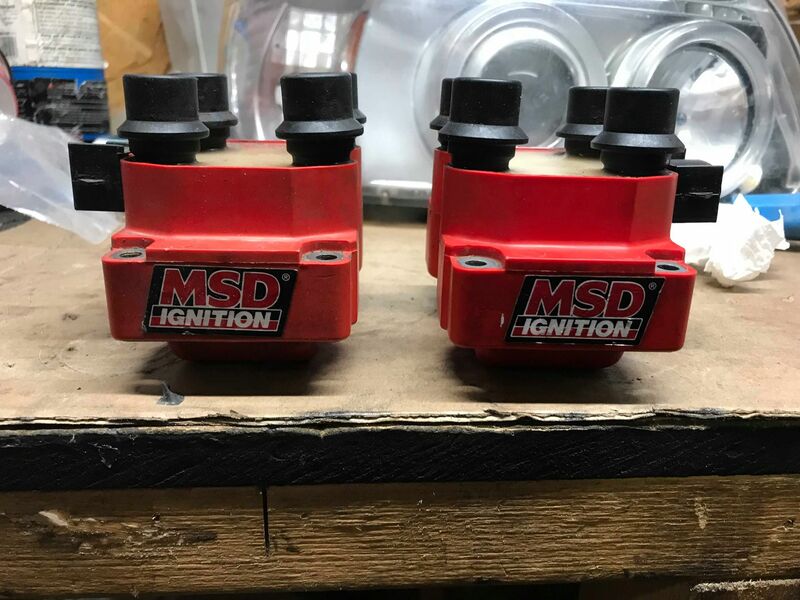 up for sale are a pair of msd coil packs for the 5L V8. these are spare parts from a truck that i have recently purchased from a member here on EF. 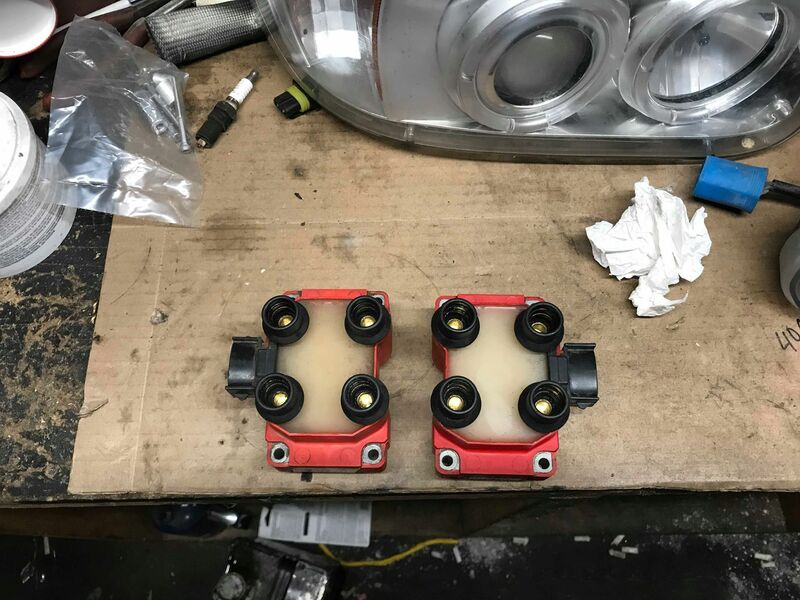 they look to be in very good condition with little mileage on them, and no corroding inside the terminals. i am asking $75 for the pair, and i will ship to the lower 48 and cross canada. anyplace else, we will negotiate . they will be coming from canada, so they might take a week or 2 to arrive. i will take paypal in US funds, you will have to pay any fee's however.